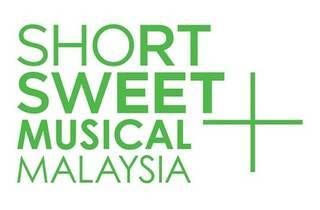 The musical segment of Short + Sweet Festival 2012 will feature a series of ten-minute sets. 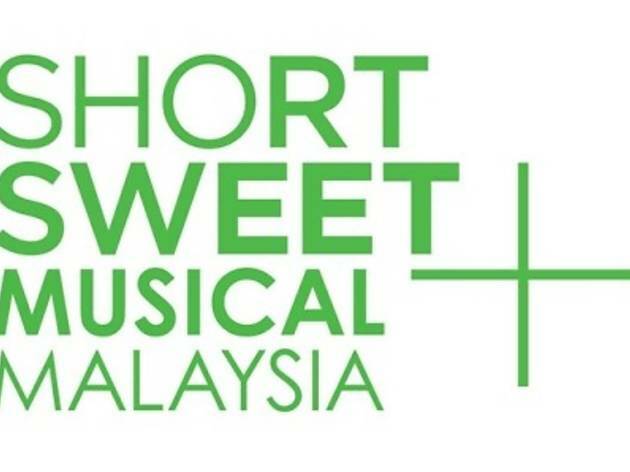 With eight musicals, the singers will take the stage in a range of genres from comedy and drama to rock and opera. Tickets are available for purchase via iLASSO.